Class field trips are a great way to develop a love of learning among students. It gives them endless opportunities to discover more beyond the usual classroom environment. But the problem is due to budget and million other obstacles; educators make class field trips a thing of past. Unless they are aware of benefits of “Virtual Field Trips”! With budget cuts taking place all the time in the education sector, teachers need to be even more creative than ever before. 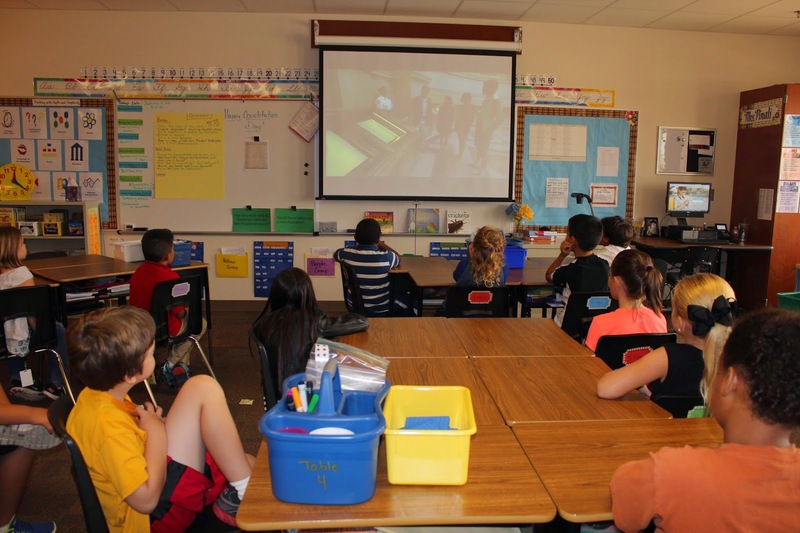 And, virtual field trip, in combination with other resources, is a great way to engage students in the classroom. By adopting this concept, you can avail “field trip experience” to your students without funding permission slips and escorts. Virtual trips can be tailored uniquely to every grade level. It can be simple, such as a photo tour of a UNESCO heritage site. Or, it can be extremely detailed, interactive and high-tech with videos and audio segments. If you are reading this post, you might be either planning to indulge your students in a virtual field trip or want to explore the concept in depth. Great idea! Here, we are all set to guide you in either case! 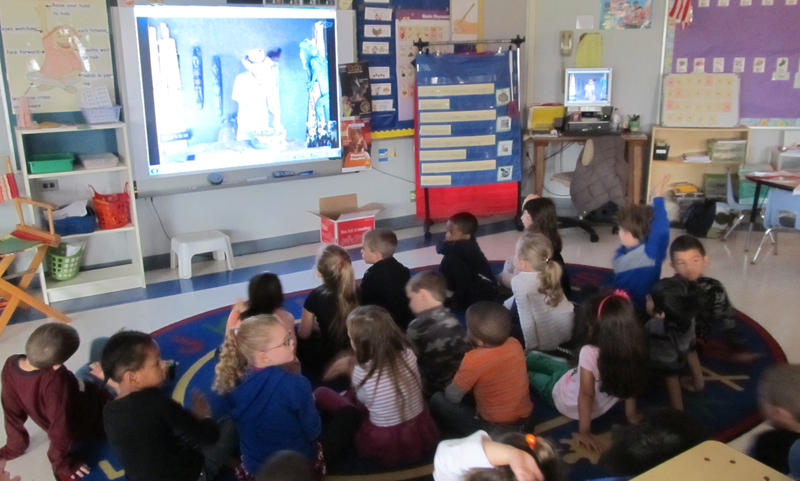 A virtual field trip is a guided discovery with the use of World Wide Web. A large collection of pre-screened and theme-based web pages are merged with a structured online learning experience for students. How to Set Up Virtual Field Trip? To make your next field trip a success, you need to take your class in a computer lab. Assign an individual computer to each student. You can also assign PCs in pairs, small groups, or have a projector connected to a computer in the classroom. If it’s the first trip for lower level English learners, the latter is the most recommended option. Independent set ups do well with advanced students. How you set up a field trip depends on your goal, available resources and time at your school. Multimedia content perfectly aligns your curriculum objectives. It reduces the overall time commitment to an excellent lesson planning with this amazing classroom resource. No planning required! Every student has a different learning ability. 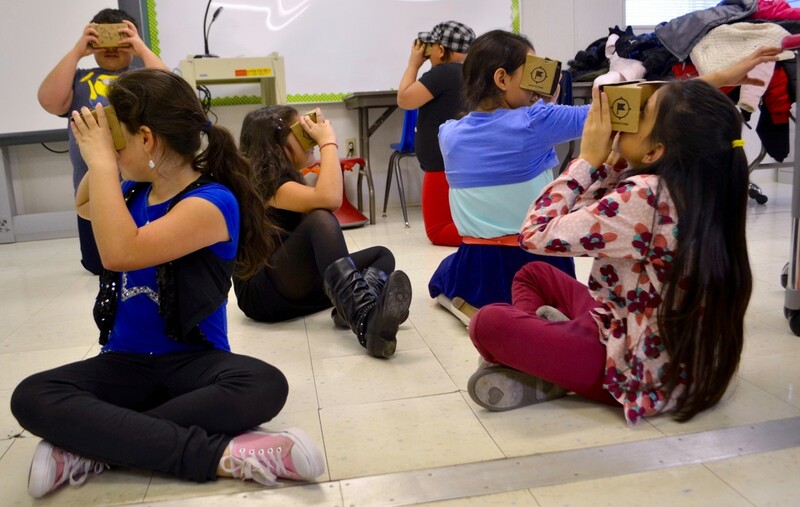 Integrating virtual field trips allow educators reach more learners with little effort. Highly visual content is immensely helpful to learners with language and attention-span challenges as well as those who learn via multiple intelligences, while engaging students in classroom. You can design trips that support educators in delivering social studies content in addition to life science topics. This management is efficient especially for the lower grades and helps achieve the greatest value to educators. Using effective content, delivery and e-learning principles, virtual field trips can differentiate an online lesson that provides an everlasting learning experience and one that doesn’t. A properly conducted trip is sure to provide cognitive benefits similar to an actual field trip. You can align these trips an interactive quiz that is offered at the end of educational presentations. You can use this tool as a whole or by making all students log on separately. This particular quiz offers an amazing and result-oriented tool for formative assess your class as a whole, an individual student of in groups. Alternatively, you can provide a printed quiz to students for a summative assessment of the students. The continued use of this high-tech classroom resource offers an ultimate access to the true knowledge bank. It brings tremendous value to educators and students while costing almost nothing to view. When taking students on a field trip, safety is one of the biggest concerns. Thankfully, virtual field trips provide a completely safe alternative and benefits without any concern related to the safety of the students. To offer an effective learning experience for the 21st-century learners, it’s important to prepare them for technology-rich careers to lead the industry. The sooner you incorporate the tools such as computer and internet within the classroom, the more technology-literate and motivated students become. Educators are becoming day by day more aware of benefits of using technology in their classrooms. Virtual field trips allow nearly effortless ways to accomplish all goals of technology integration with classroom learning. Remember, a high-speed internet connection is the most important thing here. Actual trips require lots of advanced planning and presence of volunteers. You need to release forms, collect funds and enlist sufficient help. Despite lots of planning, the success of the trip may get jeopardized by unforeseen incidents or adverse weather conditions. But this is not the case with a virtual field trip. No need to collect funds, volunteer, or worry about the weather! Actual trips may be limited by geographical proximity and timing for both travel and events. These trips are usually restricted to locals that can be made within one day. But, with virtual field trips, you can take your students to anywhere on the earth, even into space. You are not restricted by events and places happening in current time. They can visit anywhere and anytime without limitations. You can make students travel to extreme habitats and risky or almost impossible situations, such as rainforest and Antarctica. These trips also provide significant exposure to international places, events, and history. Field trips can be challenging for the students with physical disabilities and special. Certain students of this category may not be able even to participate. Virtual field trips solve the issues and make exploration, travel, and discovery accessible to everyone. Using Google Earth as your resource, you can walk around any place in 3D settings. To explore specific topics such as UNESCO World Heritage, Google galleries offer an amazing and extensive collection of images. While a virtual field trip is about a mouse click away, don’t forget a follow-up activity to enhance your students’ learning. ← Incorporating Drama As A Teaching Tool – Benefits and Importance!